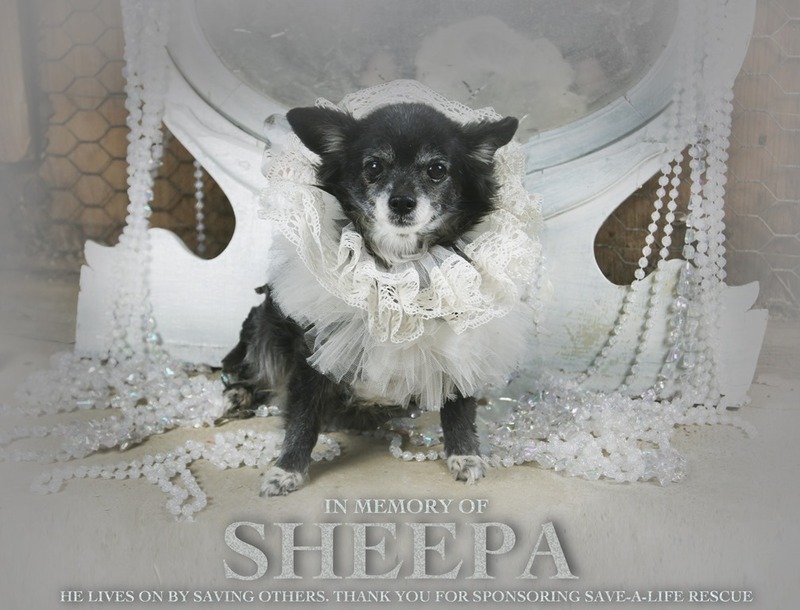 The other day, Lola from Lola Couture created a memorial photo for my beloved dog Sheepa, who passed away about 1 year ago. The dog in the photo isn’t of course of Sheepa. It’s simply a photo memorializing Sheepa though Lola’s fashions for dogs featuring a potential adoptee from Save-a-Life Rescue… the organization I used to volunteer for for many years. 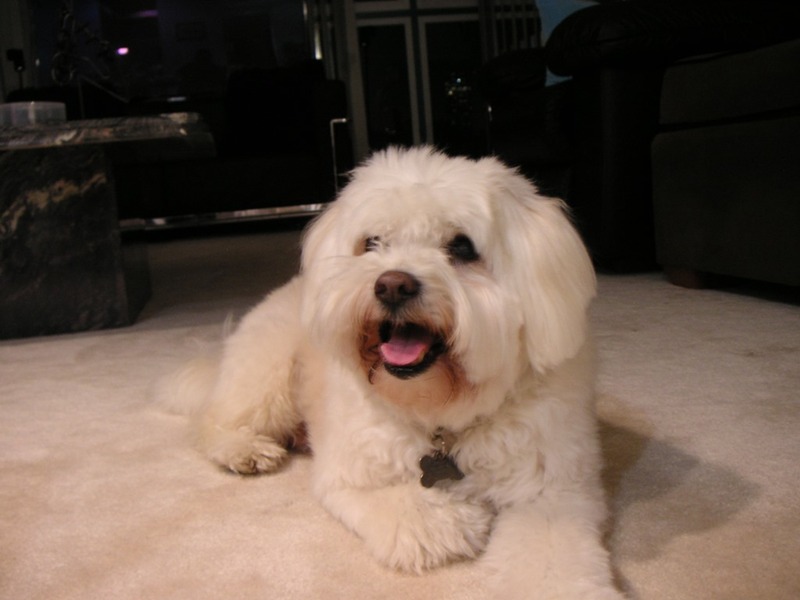 Even when lounging, the guy was just awesomely friendly and just a wonderful dog. Fatburger acquires Buffalo’s Café. GAAAAAH! 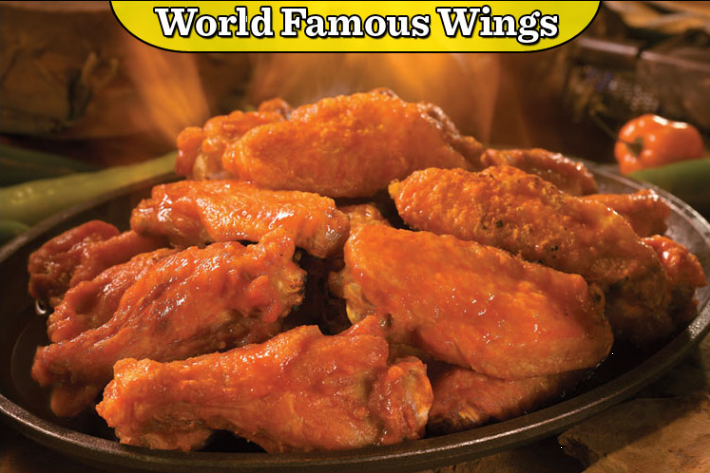 Fog Cutter Capital Group Inc., parent to the Fatburger chain, has acquired the 26-unit, casual-dining chicken wing chain Buffalo’s Café, one of several new concepts the group plans to add to its franchise portfolio. Andrew Wiederhorn, Fog Cutter’s chairman and chief executive, said the move would allow the group’s franchise development subsidiary to offer a new concept to its base of existing brands, both domestically and internationally. Terms of the deal were not disclosed. The Fog Cutter subsidiary will operate Buffalo’s Café as an all-franchised brand under Buffalo’s Franchise Concepts Inc.
Based in Atlanta, Buffalo’s Café was founded in 1985 and specializes in Buffalo-style chicken wings and tenders, as well as salads, wraps, burgers, ribs and other American classics. Yup. As sent to me by others. The reason for Christmas – no one could say. December 25th is just a ‘ Holiday’. At Lowe’s the word Christmas – was no where to be found. You won’t hear the word Christmas; it won’t touch your ears. Shout MERRY CHRISTMAS, not Happy Holiday! 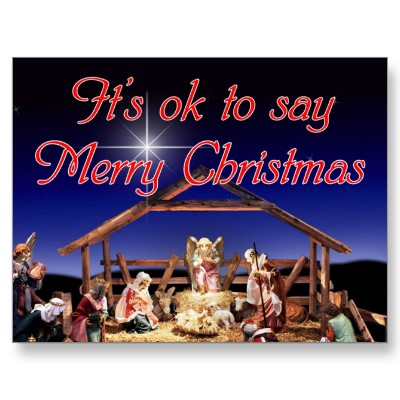 Christ is The Reason’ for the Christ-mas Season! 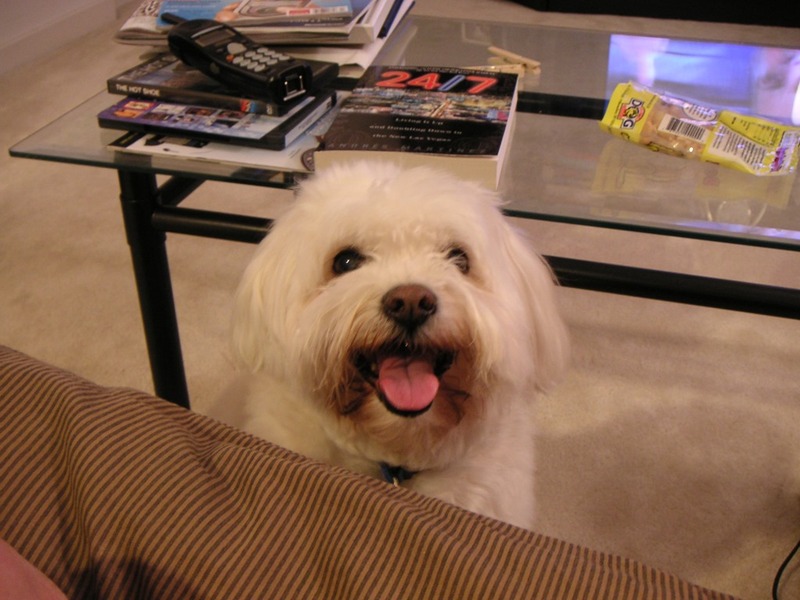 You are currently browsing the Kurt's Thoughts blog archives for December, 2012.